Paul Samuelson seems to have coined the work Neoclassical Synthesis which represents the consensus view of macroeconomics which took shape in the mid 1950s in Unites States of America. Most economics in the United States took a stand which was for Keynesian economics or against Keynesian economics. However later a mature view was taken where everything of value in the classical economics theory was considers along with whatever made sense in the modern theories. It was a more balanced view. The Neo-classical synthesis is also called as the neo-Keynesian theory. It essentially refers to the post-war macro-economic development which synthesised principles of Keynesian macro-economic theory along with a lot of principles from the classical micro-economic theory. Till the 1930s, economics was highly dominated by classical economists who were of the belief that markets could regulate themselves or in other words were self-regulating. They considered markets to be highly efficient as regards distribution of resources. Keynes in his theory was of the view that markets were not self-regulating and that it was possible to be below full employment levels for a good amount of time. The new synthesis emerged stating that while they did not expect full employment to occur under laissez faire economy or an economy where there was no intervention, monetary and fiscal policy measures could help attain the same and hence the old classical theory could also be held true. Key economics who contributed to the neoclassical synthesis included Hicks, Modigliani, Solow, Tobin and others. The neoclassical synthesis takes the stand that Keynes's theory was correct in the near term while classical economists were right in the long term. In the near term, short term disruptions would put the markets out of equilibrium. Over a period of time, the free forces of the markets would make the resource distribution efficient. As per the neoclassical synthesis, governments should intervene to a great extent in the near term to stimulate demand during a recessionary phase by way of fiscal policies. Government needs to address rigidities in the labour market in terms of monopolies, minimum wages etc. They could also choose between inflation and unemployment based on the Philips curve. It also advocated the use of monetary policies to increase demand and stimulate economic growth as opposed to Keynes who advocated the use of fiscal policies to stimulate growth. The Neoclassical synthesises a core theory started having issues in the late 1960s as it failed to explain the period of high inflation in the United States. The theoretical framework of this doctrine was inadequate to provide a suitable explanation and this was followed by stagflation in the mid 1970's which again the neoclassical synthesis could not explain. Thus the outcome of the neoclassical synthesis was a more balanced approach in Economics. We have seen that many students find it very difficult to complete their economics assignments. It has been a common experience with students to find that the subject is difficult to comprehend. Students often find themselves entangled in a number of assignments with overlapping or close deadlines. Dealing with tough subjects at a fast pace without having adequate time to research and write has often been a road block towards better grades. These assignments are meant to test your knowledge of the subject and ability to implement in real life scenarios which makes them very important aspect of your curriculums. 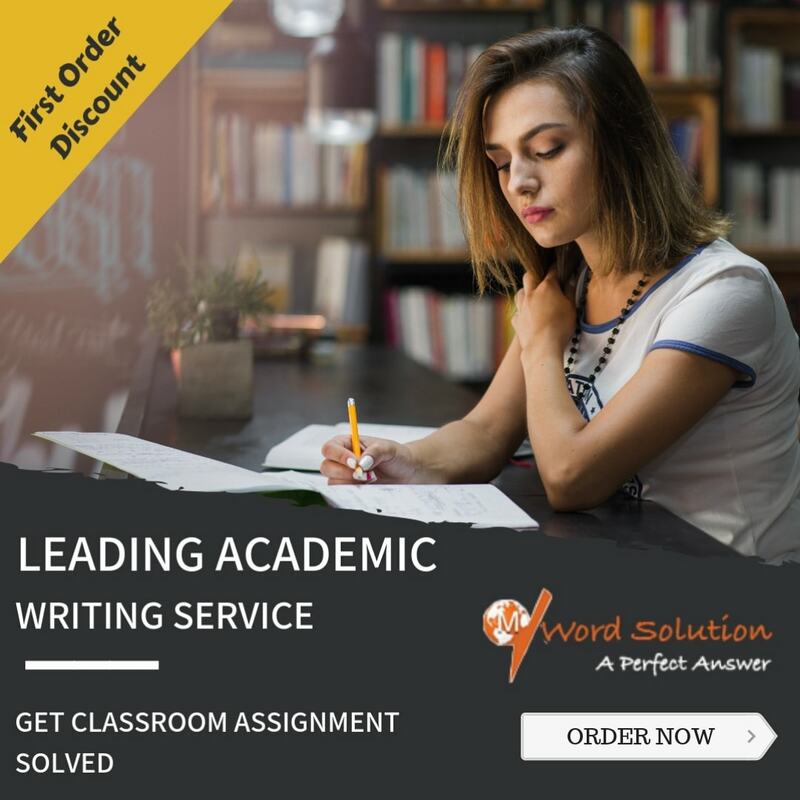 Don't worry; we are here to help you with assignment solutions which are broken down into various parts with detailed explanations and illustrations. Irrespective of the problem you are being confronted with in completing your assignment, we are here to help you. Just come to our website and fill in your assignment details, deadlines and other specifications. You will have the final report in your inbox well before your deadline. Our idea is that you score higher and your academic performance improves. For this we have hired writers who are highly qualified in the subject and have masters and post-graduation degrees from renowned universities across the world. 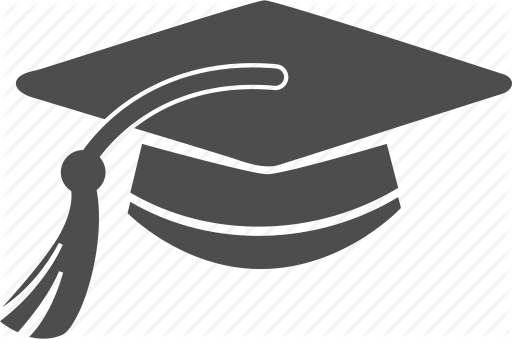 They are familiar with specific requirements based on their education as well as long standing experience in the industry. Our quality team ensured your assignment is well researched all the relevant theories are applied and well-illustrated wherever relevant. Next your assignment is scrutinised for the language and presentation requirements so that the language is of high standard, content is structured well and is free of grammatical errors. These errors could make a very well researched report look weak and inadequate and hence we are very particular about it. We understand deadlines very well and hence you will get your report beforehand for review and understanding purposes. This has helped most of our customers to build a better understanding of the subject. All this is at a very affordable and competitive rate. So don't wait and sign up with us.